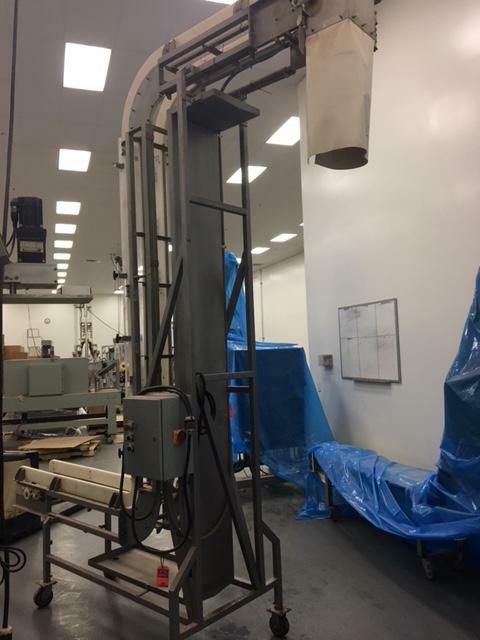 Used 11' 9" Fabco F-10-IC Conveyor for sale!!! Used 11' 9" Fabco F-10-IC Conveyor for sale!!! We have a variety of bucket elevators for sale!!! Used 11' 9" discharge Fabco F-10-IC Conveyor for sale!! !